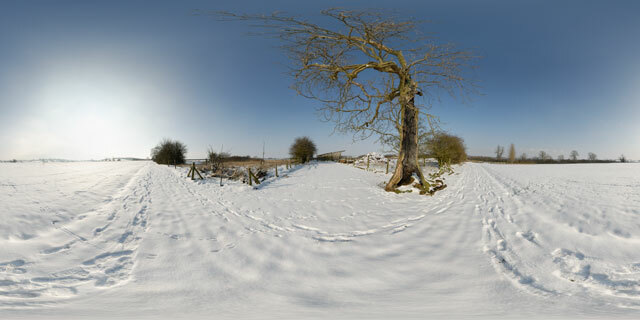 360° VR panorama of a damaged, but still alive tree growing by a field of green wheat near East Farndon, Northamptonshire, England. 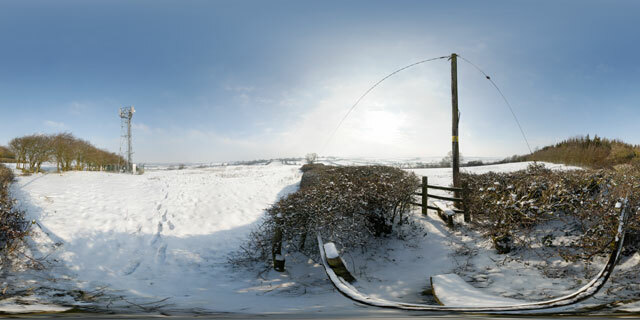 360° VR panorama of the stile between two snow covered fields at the top of a hill to the north-west of East Farndon, Northamptonshire, England. 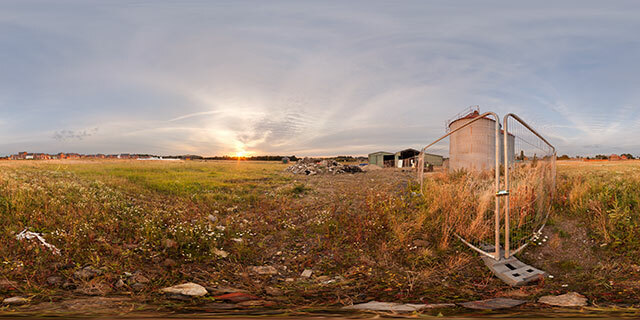 Nearby is a communications mast. 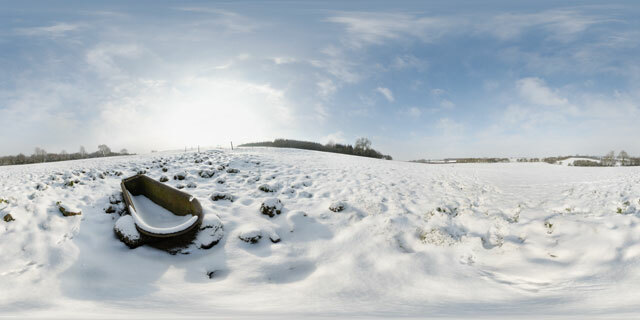 360° VR panorama of an old rusty bathtub in a snow covered field between Lubenham and East Farndon, Northamptonshire, England. 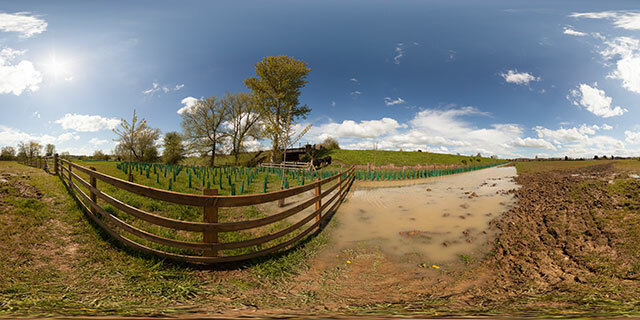 The tub is probably usually used as a cattle trough. 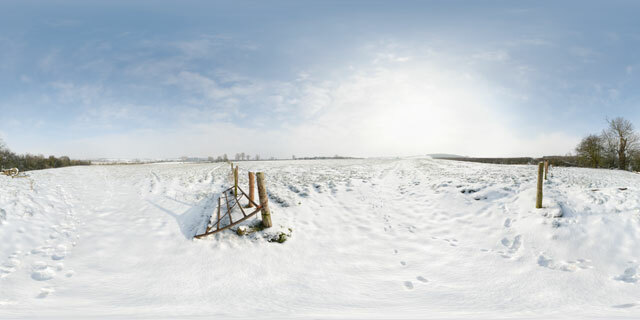 Rabbit tracks can be seen nearby in the snow. 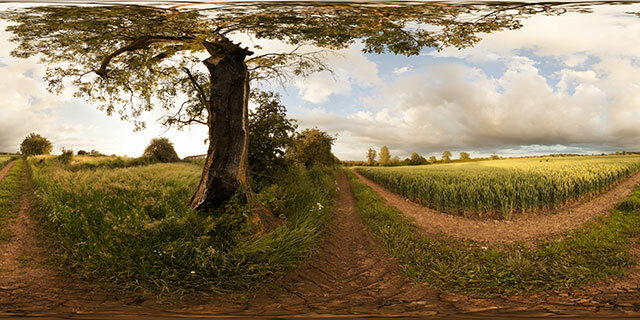 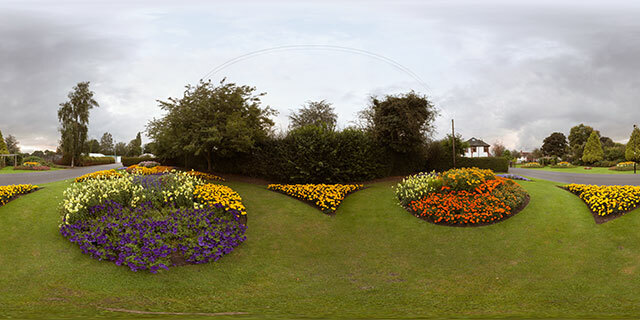 360° VR panorama of a gateway between two fields located between Lubenham and East Farndon, Northamptonshire, England. 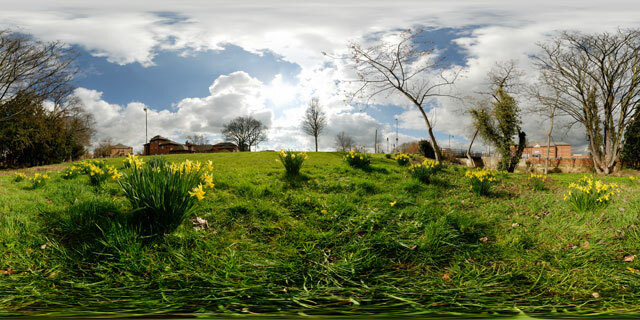 The fields are usually used as cattle pasture, though the cattle had presumably been brought into barns at the time this photo was taken due to the cold weather. 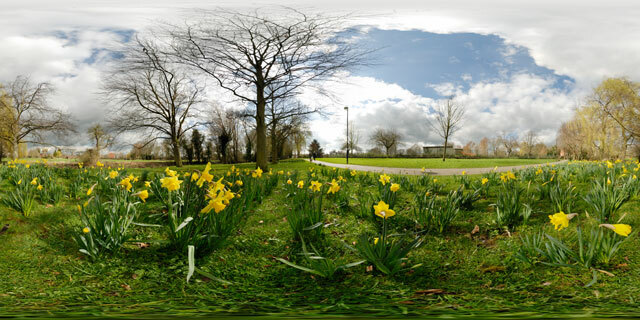 Footprints of walkers and rabbits can be seen in the snow.